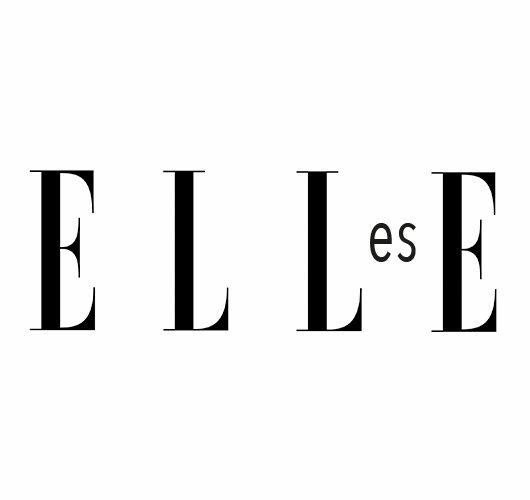 There is no summer without the ELLE `Body Issue´. 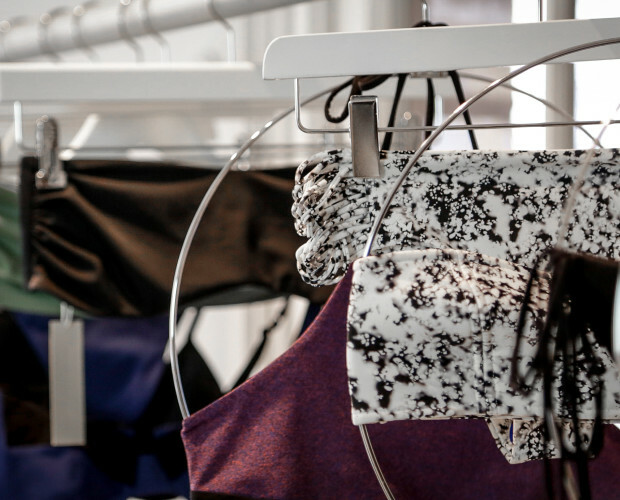 We are delighted to be featured in the latest article of T Magazine, The New York Times digital style branch, about a new wave of minimalist swimwear that is making a difference in the industry. Discover the top models’ favourite style of the season featured by Harper’s Bazaar Mexico. Do you want to know how our recycled fabrics are made? 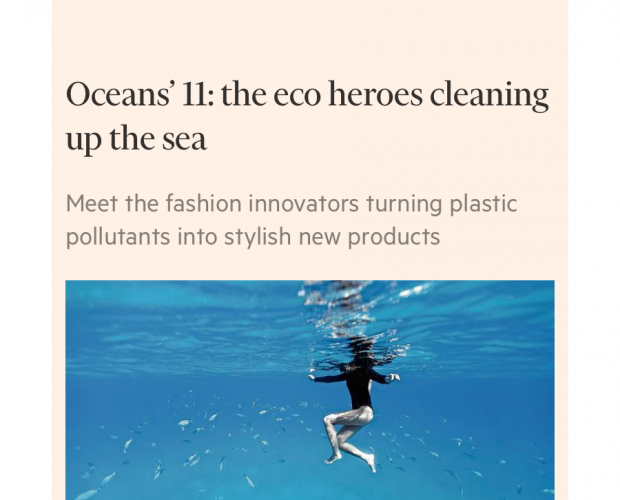 We wanted to share with you our most amazing project, our collaboration with top eco visionaries in recovering ghost fishing nets, the most silent killer of the Ocean, to give them a second life into our swimwear collections. Spanish duo Hunter & Gatti photographed model Victoria Lee for Marie Claire Spain magazine. Find our Turks+Caicos eco bikini at Marie Claire’s last beach editorial. We are thrilled to be featured by Vanity Fair magazine and highlighted as one of the most influential sustainable brands in our home country. 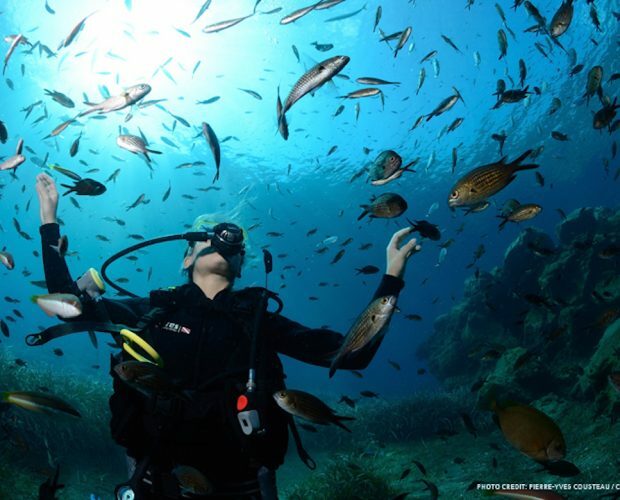 Pierre-Yves Cousteau and Cousteau Divers teamed up with NGO Healthy Seas to do a special ghost fishing recovery in Santorini, Greece. Environmentalist Top model Almudena Fernandez relax in the Mana + Milos eco bikini in Mauricio. Discover our Boracay rashguard + Nias bottom inside the latest beach editorial by Harper’s Bazaar. 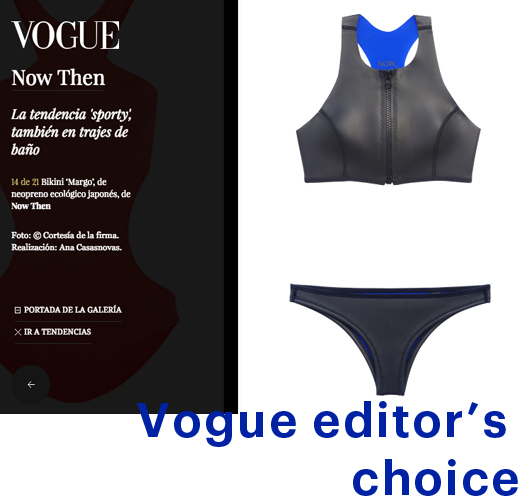 Discover our TOMBO swimsuit in the special ECO fashion feature inside Vogue Spain June issue. Are you one of those women who think that black colour never fails? When talking about swimwear, swimsuits are the new trend, and even more if they are plain coloured and minimal styled. The stunning Ariadne Artiles takes our Sylvia ecoprene wetsuit for surfing! 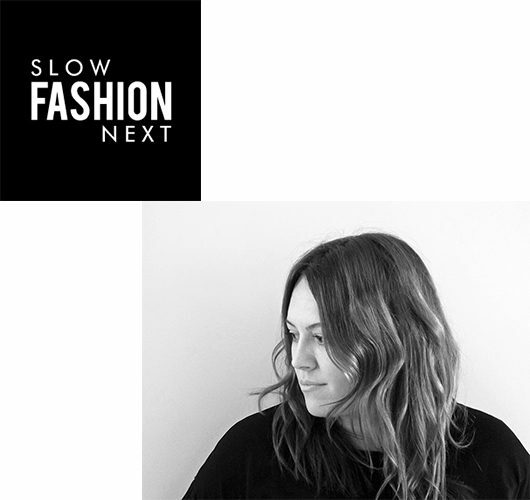 Alba Galocha selected NOW_THEN as one of her favorite brands in an interview with StyleBy team. 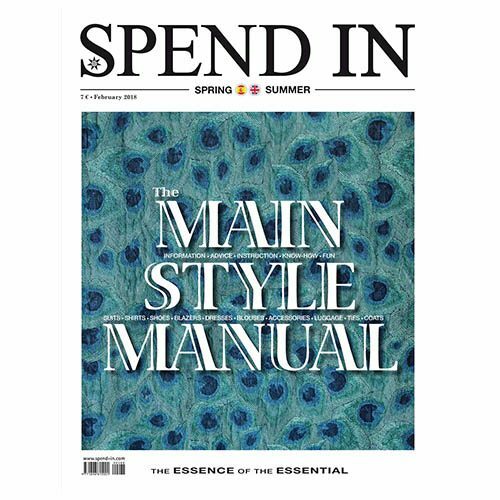 The S Moda (El País) magazine features us in its new May issue in an editorial dedicated to independent Spanish fashion brands. Are you thinking about your next getaway and you haven’t found yet the perfect bikini for this summer? Don’t worry about it! 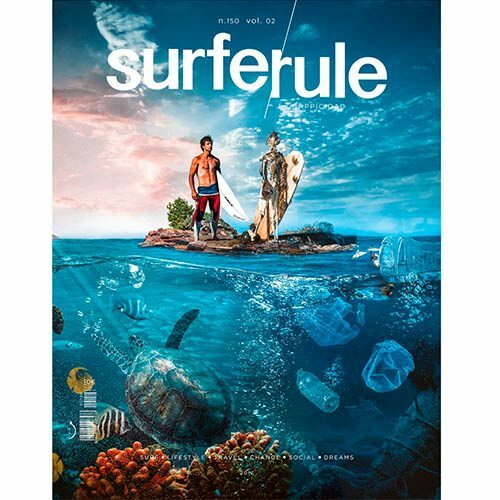 Surfer Rule magazine features us in their “Blue Cross” editorial about the ocean plastic pollution. 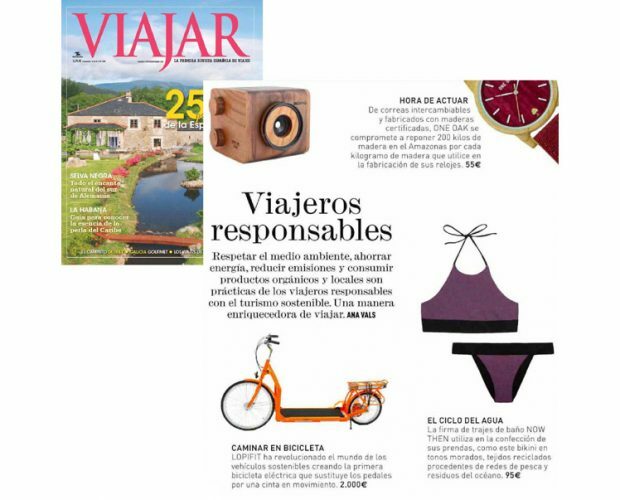 If you are a swimsuit lover do not miss one of our bestseller pieces, the Alona swimsuit, featured at Elle Spain. We are amazed that Elle Netherlands featured us as one of the 8 best swimwear brands of 2018. Are you looking for the perfect bikini for your first getaway of the year? Designer and influencer Miranda Makaroff wears the Alona eco onepiece during her Ibiza getaway. 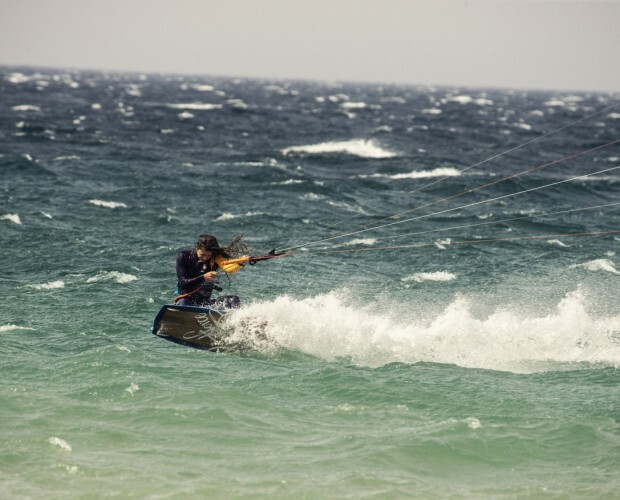 The International Leading Trends portal wgsn.com highlights us in his ‘Big Ideas Report’ 2019/2020 and illustrates the Act-sustainably trend with our ecobikini Burma+Krabi. Find our favourite top of the season featured at HOLA! 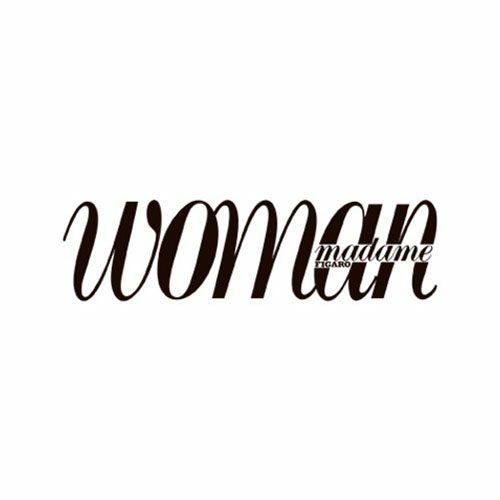 Fashion magazine. 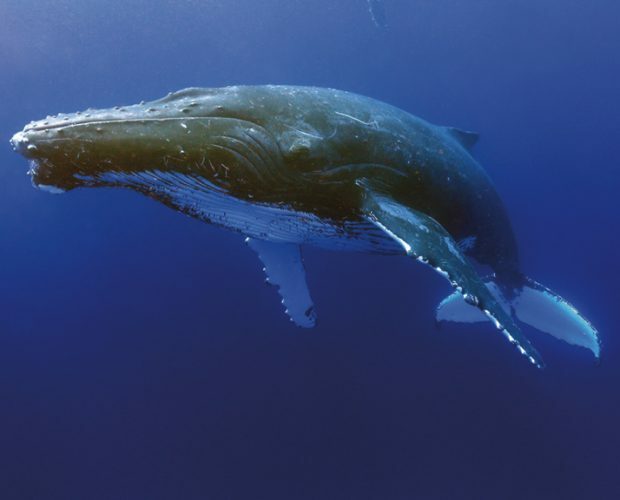 We were pleased to chat with Harper’s Bazaar team about how to care your most loved swimmies. Vein Magazine styling team featured us again in the July issue with the Alona onepiece in Gingham. 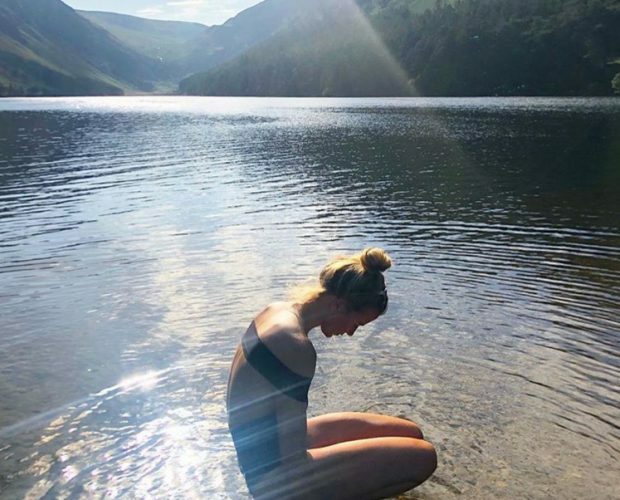 We are thrilled to be top list of Grazia’s editors swimwear choices. The NIJIMA top and BANTAYAN bottom in the latest swimwear shopping at Yodona magazine. Discover how Vogue curates this swimwear macro trend and selects NOW_THEN Margo ecoprene bikini as one of the must-haves not to be missed! Our long-loved Margo ecoprene bikini is featured in Cosmopolitan sporty beach editorial. Thank you again, Cosmopolitan team! Ariadne Artiles looks stunning in Cosmopolitan June issue wearing Sylvia ecoprene wetsuit. What could be better than Vogue Magazine, blogger and influencer Belén Hostalet and the sunny city of Barcelona. Vanity Fair selects the Seenu top and Mafushi bottom featuring NOW_THEN as one of the upcoming swimwear designer brands to watch. Today is a special day to us. Who is not thinking in the next getaway? 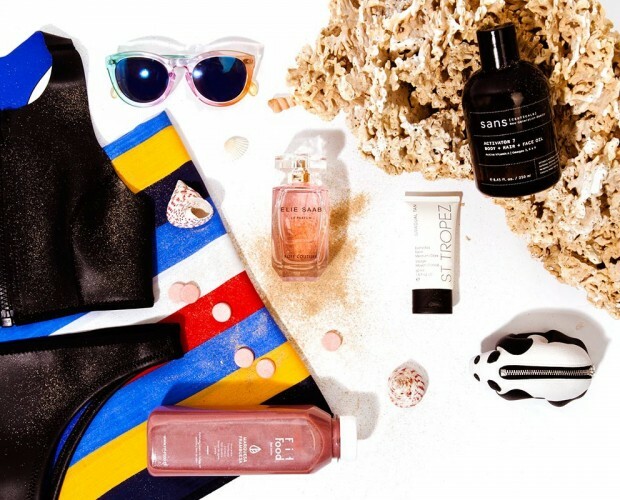 The Woman Madame Figaro magazine take our Margo ecoprene bikini into their stylish packing list. 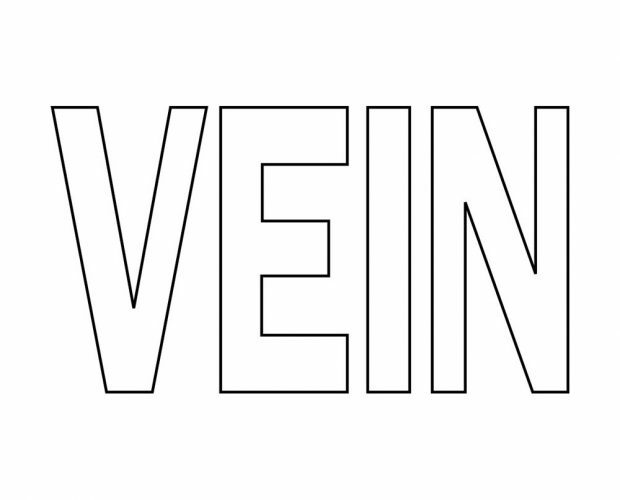 Vein magazine is synonym for youth spirit and the upcoming trends about fashion and lifestyle. InStyle Spain features our Creative Director, Andrea Salinas in their June issue and highlights Now_Then as one of the coolest #ECO Swimwear brands! Find our Alona #ECO swimsuit in Harper’s Bazaar latest Swimwear trends edit. 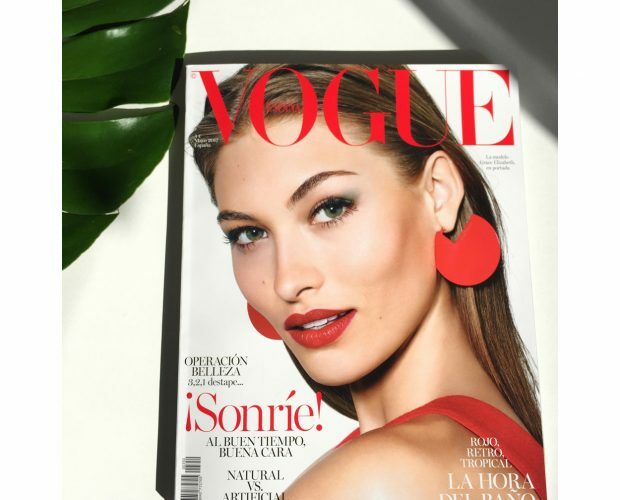 We are beyond thrilled to be featured in Vogue Spain special feature for upcoming swimwear designers. 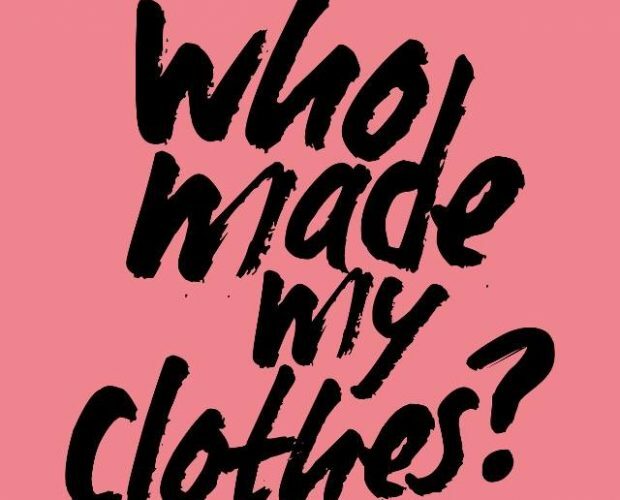 Meet our #FashionRevolution. Meet our makers. Fashion Magazine Glamour Spain features us in their Swimwear Trends SS17 edit. Check out the article that Huffington Post published about NOW_THEN in their Trends special edit. 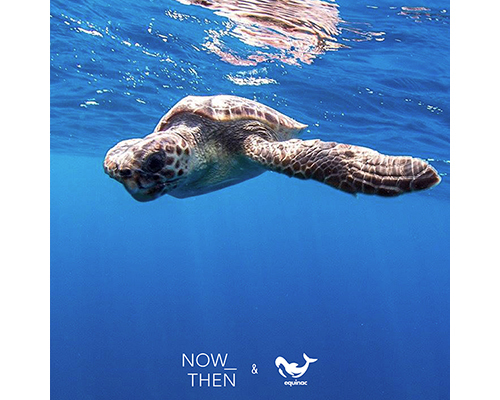 Travel magazine Viajar features us as the responsible option for the new ‘Eco traveller’. The British Council and British Embassy in Spain celebrated a very exclusive event dedicated to the Fashion industry and invited us to join them as winners of their Sustainable Fashion Prize. The British Council selected us as winners of their Sustainable Fashion contest and we are beyond honoured and thankful for the exciting opportunity of participating in their emerging designers empowering program. Model and actress Alba Galocha spotted in our Alona #ECOswimsuit in an ultra-cool, personal tomboy-style we loved so much. 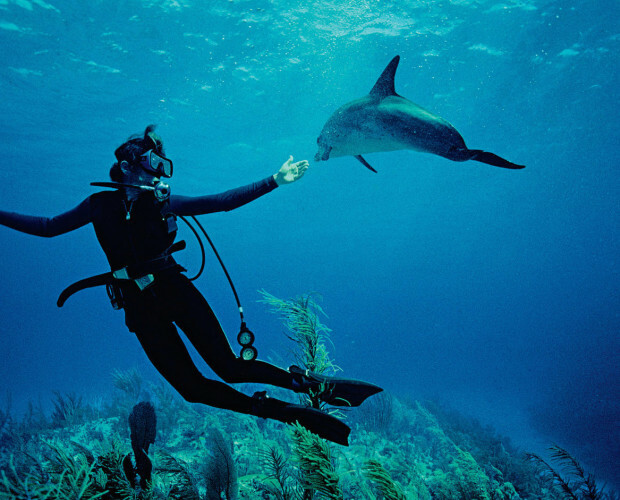 Today we want to honour the figure of Dr. Sylvia Earle, Marine Biologist and Oceanographer, but also our heroine, role model and one of our biggest inspirations. One of the biggest swimwear trends this summer is the comeback of the 90’s inspired onepieces, and when it comes to summer trends, Telva knows it perfectly. We loved the special edit about this must-have for which they choose our Alona onepiece. 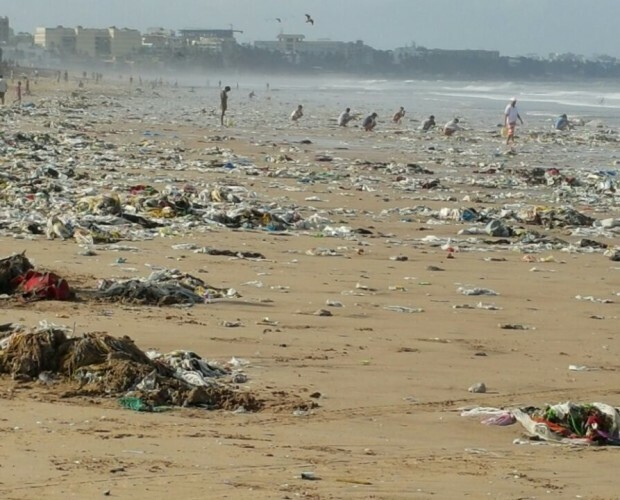 Our oceans are filled with items that do not belong there. 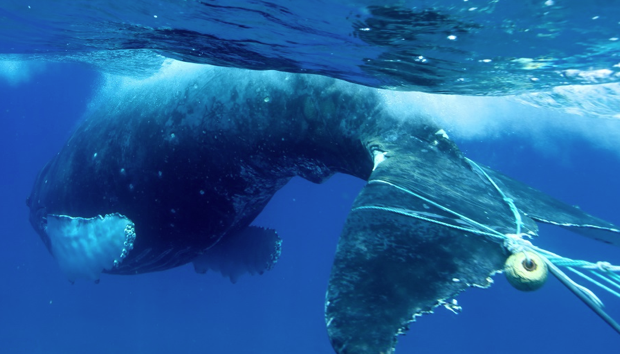 Tons of plastic, abandoned fishing gear and garbage are dumped in each year. 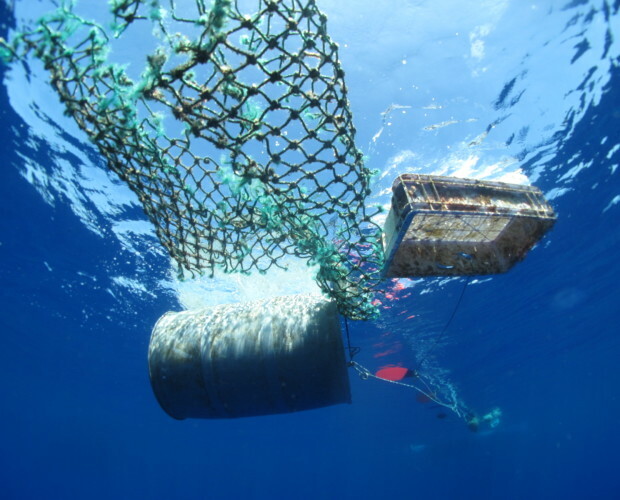 Lost fishing nets, so called ‘ghost nets’ are among the greatest killers in the ocean, causing animal entanglement, pollution and death.